Donald Moatshe Is a South African soul singer and songwriter who was born 7 February, 1985. Originally from the town of Rustenburg, in the North-West province of South Africa. Donald is commonly known by the Monomyn Donald. Donald rose into fame in 2010 after the released of his debut album, Know You Better. After signing with Universal music, he went on to release Train of Love in 2012 and Black and White in 2014. As a child, he began singing with his church choir, and, by 2008, he'd scored a record deal with DJ Cleo. He was the most nominated artist at the 2013 Metro FM Music Awards. He was nominated for Best Produced Album, Best Video, Best Male, and Best Dance Album. 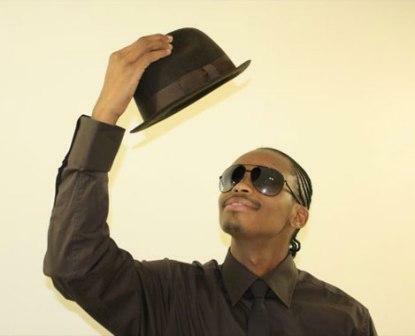 He has worked with a number of other South African acts, including singer and actress Kelly Khumalo. He previously had a relationship with television personality Pearl Modiadei. Donald Moatshe career in music began when he was young as he used to sing in the church choir and this is where his music talent was discovered. In 2008 he got a recording deal with South african DJ Cleo on his Will of Steel imprint.The label released his debut album. He later left DJ Cleo’s label, and started his own imprint, D-Exclusive in 2011, and began production on his sophomore album Train of Love. He rose to fame in 2011 with his debut single ‘I Deserve’. 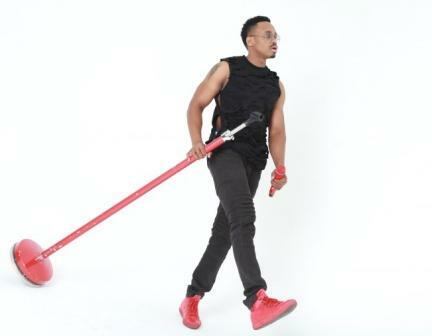 The success of the album brought him much attention, enabling him to make appearances on South African TV shows, Rhythm City, 3Talk with Noeleen, MTV Base, Vuzu and various others. 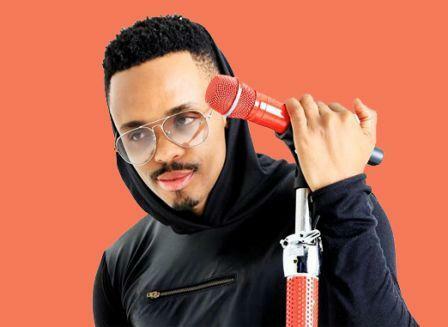 In 2013 during the 2013 Metro FM Music Awards he was the most nominated among them were Best Produced Album, Best Video, Best Male and Best Dance Album. 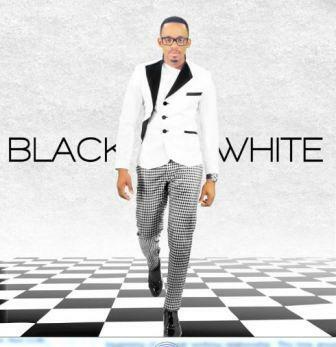 In 2014 his third studio album Black and White, was certified Gold by the Recording Industry of South Africa, only three months after its release. In 2015 his album ‘Train of Love’ was certified Platinum by the Recording Industry of South Africa.